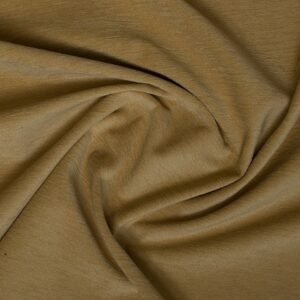 Grosille is a luxurious soft-finish medium weight French Cotton Chenille fabric. 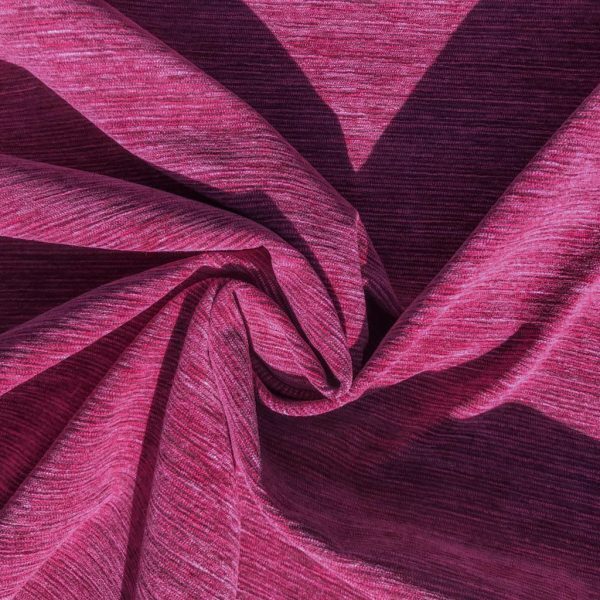 As a result of being a part of our Chenille collection, Grosille is a robust fabric with a beautifully soft pile and a subtle corrugated texture, almost like a velvet to touch. 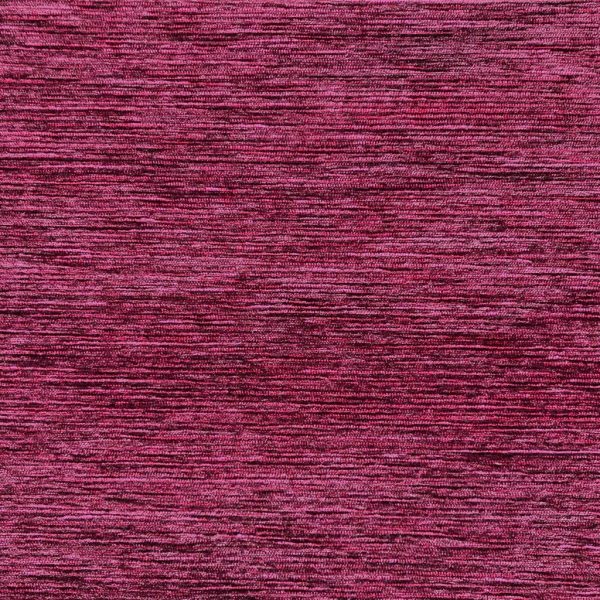 For this reason it catches the light with a beautiful sheen and the rich Cherry will provide a pop of colour in any room. 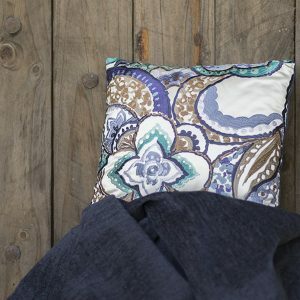 Opposite to original impressions, this fabric is surprisingly versatile; pairing beautifully with florals, a tropical palette, or a neutral colour scheme. Furthermore, its predominantly cotton composition with a small percentage of man made fibre makes it perfectly suited to upholstery and soft furnishings. 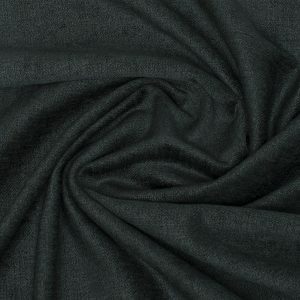 Manhattan Jade – Chenille ,A deep green with warm, grey tones, Jade is a luscious, heavy-weight chenille. A thick fabric, chenille is perfect for upholstery. The deep green is complimented by the soft feel of this fabric. 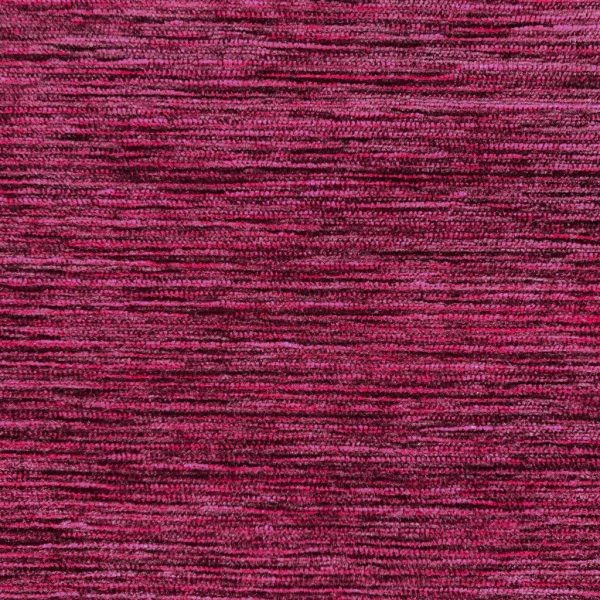 A fabric that wraps you in natural colour and warmth: perfect to re-vamp the sofas or give some TLC to the spare lounge, this chenille is durable and adaptable. Sophisticated and timeless. 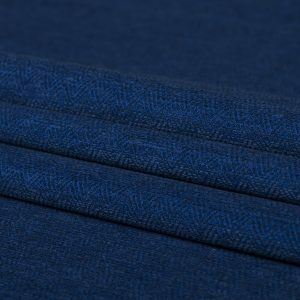 This substantial chenille with a traditional Herringbone pattern is a delight in Royal Blue. Beautiful on accent cushions or dining chairs. Makes a statement when used on sofas or in luxurious curtains. 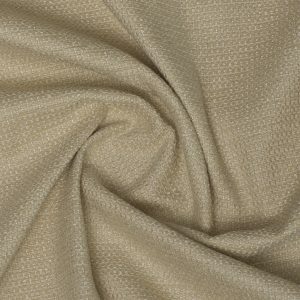 Beeswax – Cotton Chenille is a creamy golden chenille. A heavy-weight, thick fabric, chenille is perfect for upholstery. Quality cotton chenilles are a dream to touch and Beeswax is no exception. The light, warm tones are complimented by the soft feel of the luxe pile. Beeswax is a bright and adaptable addition to your home: creamy sofas or deep chairs, textural pelmets or heavy curtains. 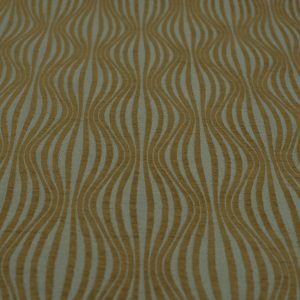 Manhattan Burnt Orange – Chenille is a rich toffee-coloured chenille. A heavy-weight, thick fabric, chenille is perfect for upholstery. Quality cotton chenilles are a dream to touch and our Burnt Orange is no exception. The deep golden tones are complimented by the soft feel of the luxe pile. A warm and adaptable addition to your home: a re-vamp of the sofas? A statement wing-back chair? This chenille has you covered. A sea foam green cotton base and cut chenille waves in gold make Cobra – Cotton Chenille an exciting fabric both to look at and touch. Creating a textural contrast, this fabric is perfect for dining chairs, stools or bedheads. Versailles – Cotton Chenille is a gorgeous old-gold English chenille. A heavy-weight, thick fabric, chenille is perfect for upholstery. Quality cotton chenilles are a dream to touch and our Versaille is no exception. The warm gold tones are complimented by the soft feel of the luxe pile. A bright and adaptable addition to your home: a re-vamp of the sofas or some TLC for the spare lounge, this English chenille has you covered.